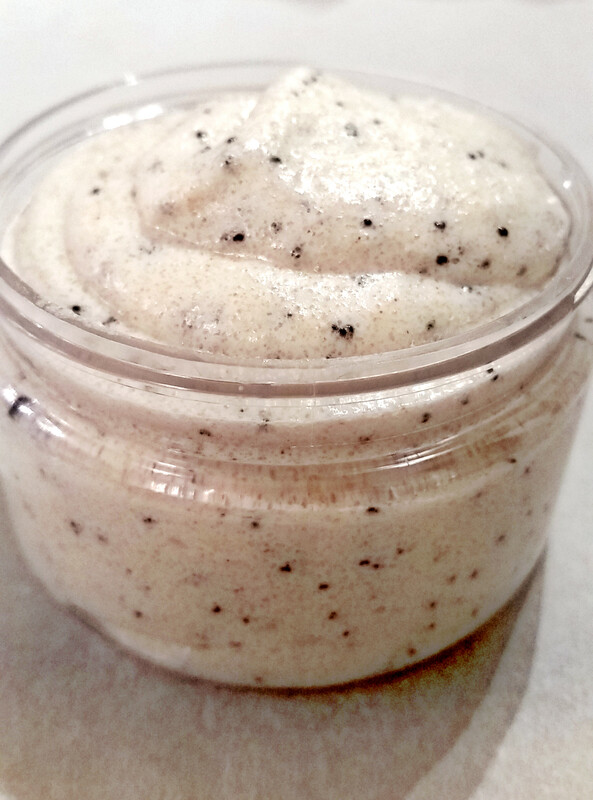 Gently lather away dry, rough skin and reveal smoother, younger looking skin using a Shower Smoothie in your routine. 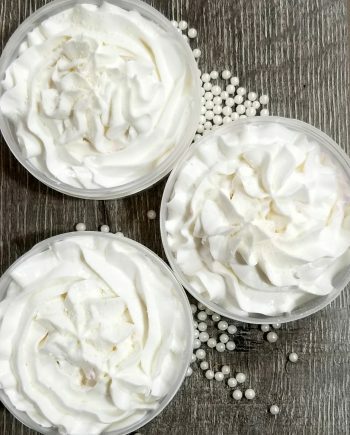 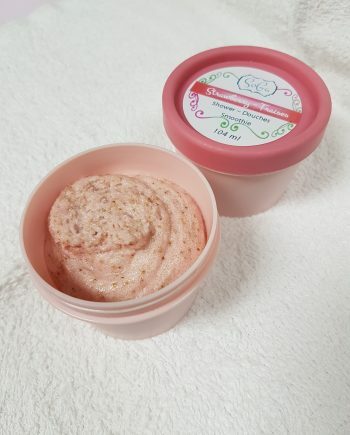 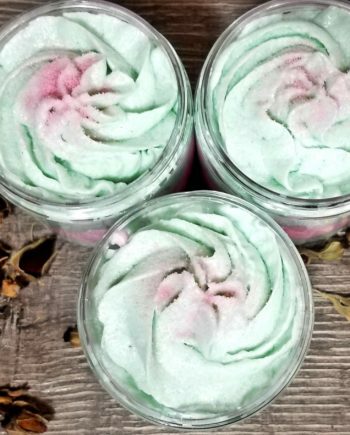 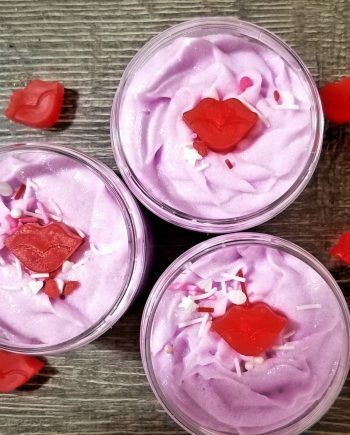 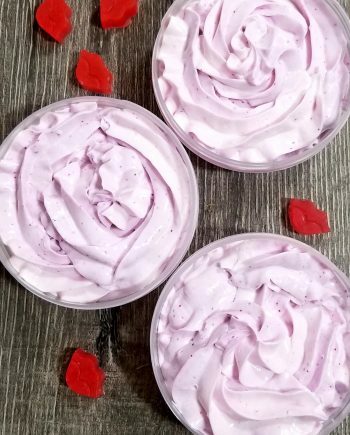 Our shower smoothies are in a fluffy, frosting like soap base containing a drizzle of olive oil to cleanse, exfoliate, and hydrate all at once. 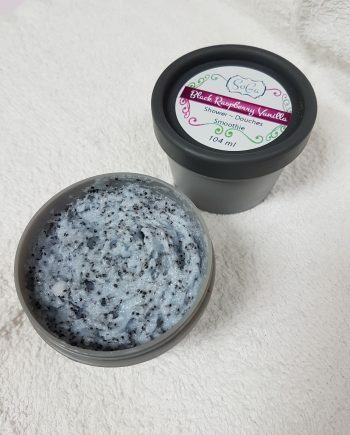 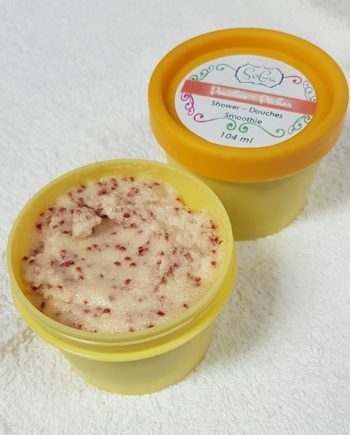 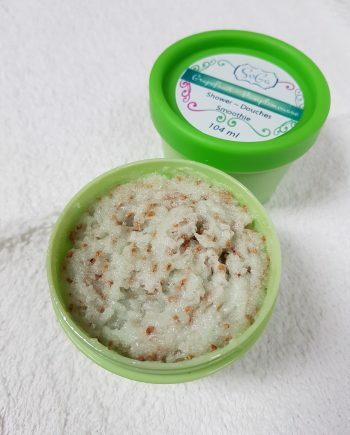 This isn’t an oily mess like you’ve probably encountered with traditional scrubs.